5G, the big leap for smartphones is approaching fast and the companies are working hard to reap the early bird advantage. Chinese tech giant Xiaomi has already launched their 5G compatible Mi Mix 3. 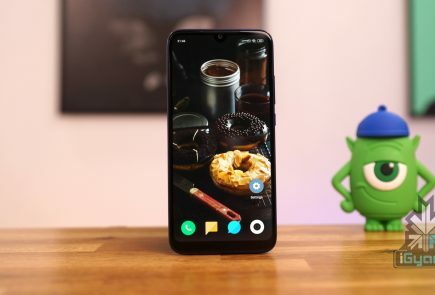 Moreover, OnePlus has already announced they will launch a 5G smartphone in the year 2019. 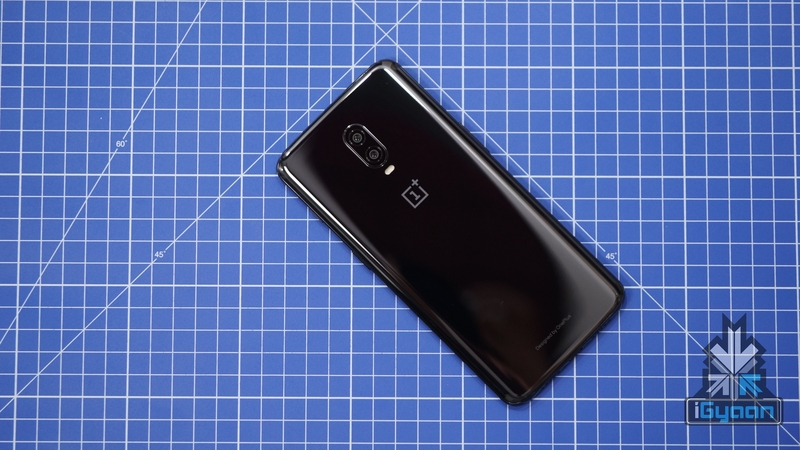 Recently, the company revealed to Cnet Spain that the 5G OnePlus will not be the OnePlus 7. In fact, the upcoming smartphone will be part of a completely different series. The Successor To The OnePlus 6T? 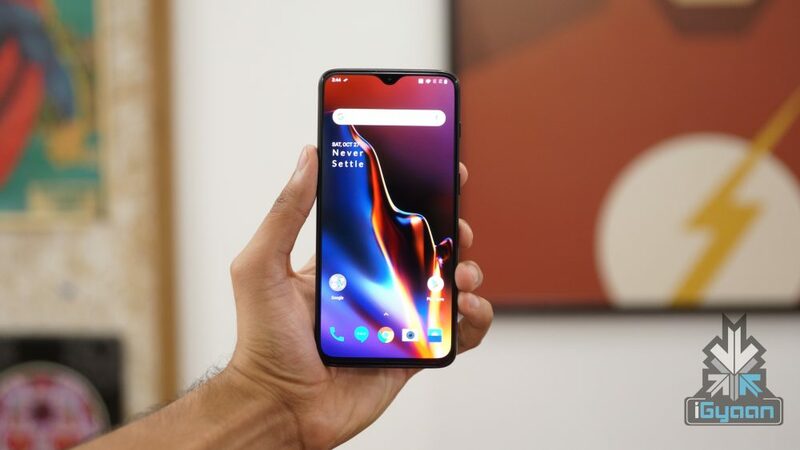 OnePlus refreshes their flagship smartphones twice a year hence, the OnePlus 7 will launch before Q2 of 2019 ends. Most notably, OnePlus 7, the next flagship will not have 5G support. The company revealed that the OnePlus 7 will remain their flagship phone. As the new 5G technology will not only bump the price of the phone, but it will also have limited carriers initially. So, the company predicts to not sell as many units of the same as the former. 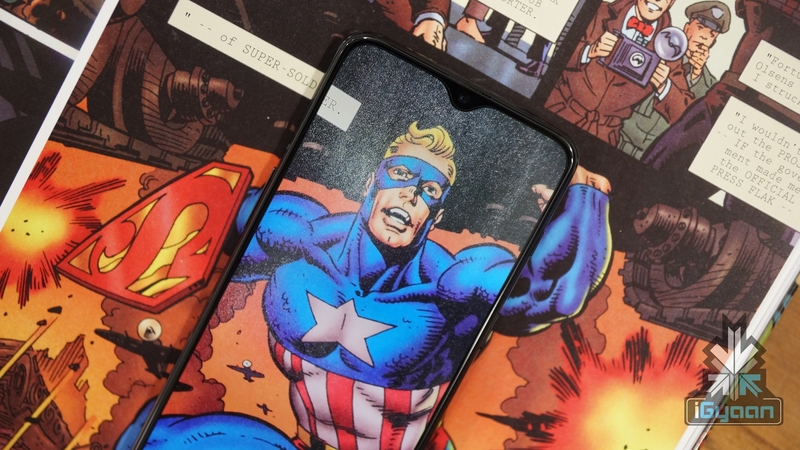 The company officials explained that the 5G smartphone which is due to launch in early 2019 will be a part of a different lineup that will complement the flagship series. The smartphone is set to launch in early 2019, we feel that the company might announce it during the MWC (Mobile World Congress) 2019 which will be held in Barcelona starting 25th February. Going by the previous track record of OnePlus, the company will launch two flagship phones next year and the promised 5G phone. This means that OnePlus will be launching three smartphones next year. We are excited to see what the new devices from OnePlus will offer.